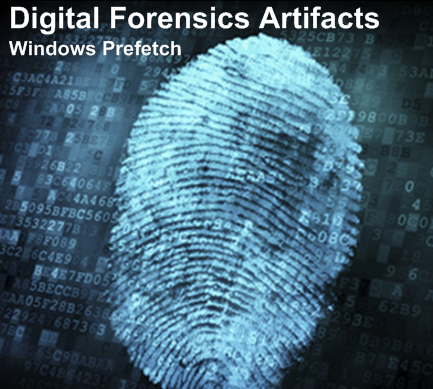 Following our last article about the Prefetch artifacts we will now move into the Windows Registry. When conducting incident response and digital forensics on Windows operating systems one of the sources of evidence that is normally part of every investigation is the Windows Registry. The Windows Registry is an important component of the OS and applications functionality, maintains many aspects of its configuration and plays a key role on its performance. 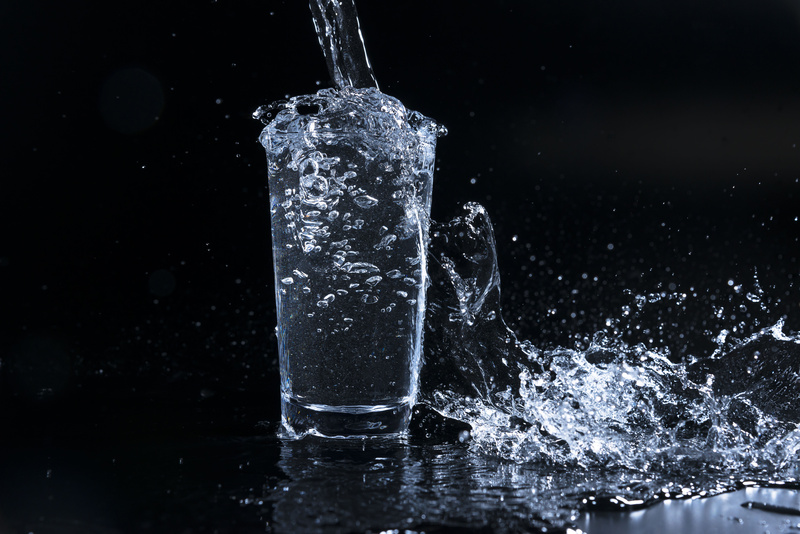 As written by Jerry Honeycutt on his books the Windows Registry is the heart and soul of modern Windows operating systems. The Windows Registry is a topic for a book on its own, either from a systems or a forensics perspective. One great example is the book “Windows Registry Forensics 2nd Edition“ from Harlan Carvey. In any case, from a forensics perspective, the Windows registry is a treasure trove of valuable artifacts. Among these artifacts you might be looking at System and Configuration Registry Keys, Common Auto-Run Registry Keys, User Hive Registry keys or the Application Compatibility Cache a.k.a. ShimCache. 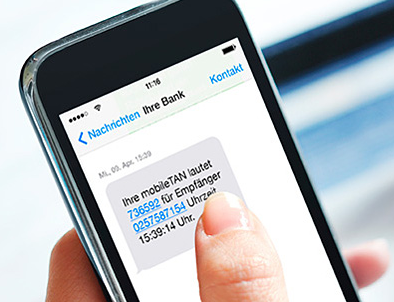 In this article we will look into the Application Compatibility Cache a.k.a. ShimCache. 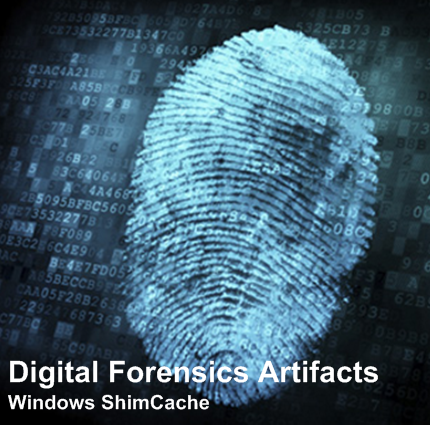 When performing Live Response or dead box forensics on Windows operating systems one of the many artifacts that might be of interest when determining which files have been executed and were accessed is the ShimCache. In our last article we mentioned the Prefetch where you could get evidence about a specific file being executed on the system. However, on Windows Servers operating systems, the Prefetch is disabled by default. This means the ShimCache is a great alternative and also a valuable source of evidence. Let’s start with some background about the ShimCache. Microsoft introduced the ShimCache in Windows 95 and it remains today a mechanism to ensure backward compatibility of older binaries into new versions of Microsoft operating systems. When new Microsoft operating systems are released some old and legacy application might break. To fix this Microsoft has the ShimCache which acts as a proxy layer between the old application and the new operating system. A good overview about what is the ShimCache is available on the Microsoft Blog on an article written by Tim Newton “Demystifying Shims – or – Using the App Compat Toolkit to make your old stuff work with your new stuff“. The interesting part is that from a forensics perspective the ShimCache is valuable because the cache tracks metadata for binary that was executed and stores it in the ShimCache. Nevertheless, it wasn’t until 2012 when Andrew Davis wrote ” Leveraging the Application Compatibility Cache in Forensic Investigations” and released the ShimCache Parser tool that the value of this evidence source came widely known. This was a novel paper because Andrew made available a tool that could extract from the registry information about the ShimCache that is valuable for an investigation. The paper outlines the internals of the ShimCache and where the data resides on the different Windows operating systems. In the ShimCache we can obtain information about all executed binaries that have been executed in the system since it was rebooted and it tracks its size and the last modified date. In addition the ShimCache tracks executables that have not been executed but were browsed for example through explorer.exe. 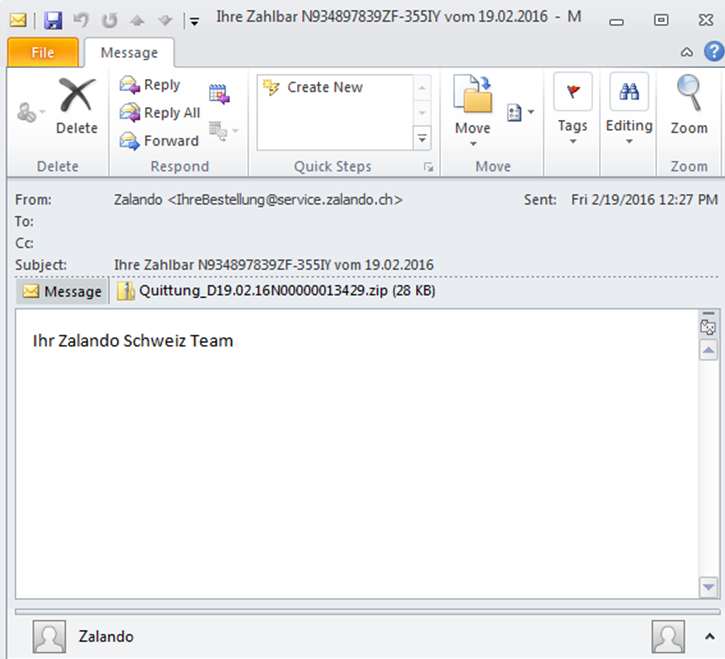 This makes a valuable source of evidence for example to track executables that were on the system but weren’t executed – consider an attacker that used a directory on a system to move around his toolkit. On Windows XP the ShimCache maints up to 96 entries but on Windows 7 and earlier the ShimCache can maintain up to 1024 entries. Using the ShimCache Parser we can parse and view its contents. 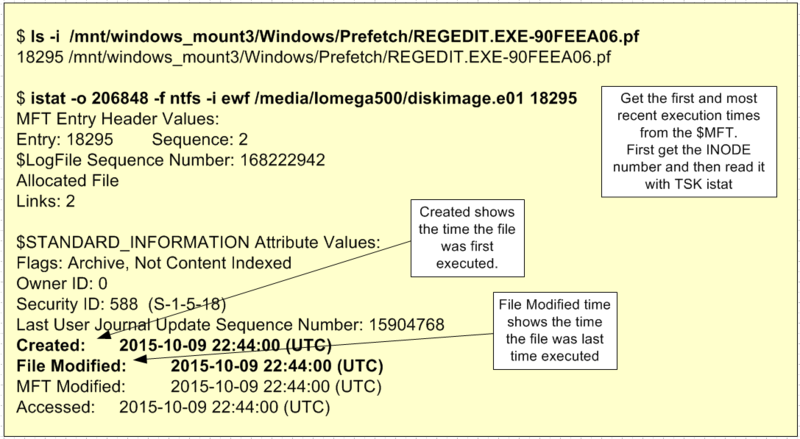 We only need to point to the SYSTEM registry hive file on our mounted evidence as illustrated below. Nonetheless, the ShimCache as one drawback. 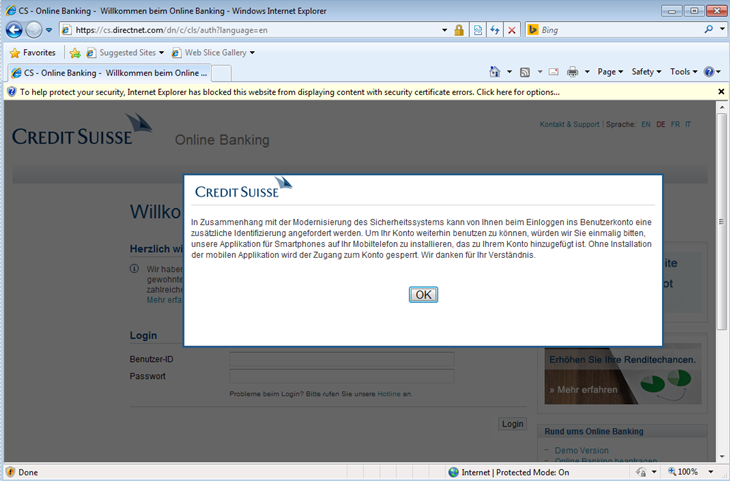 The information is retained in memory and is only written to the registry when the system is shutdown. This impacts the ability of getting this source of evidence when conducting live response. To address this limitation Fred House, Claudiu Teodorescu, Andrew Davis wrote a Volatility plugin to read the ShimCache from memory. 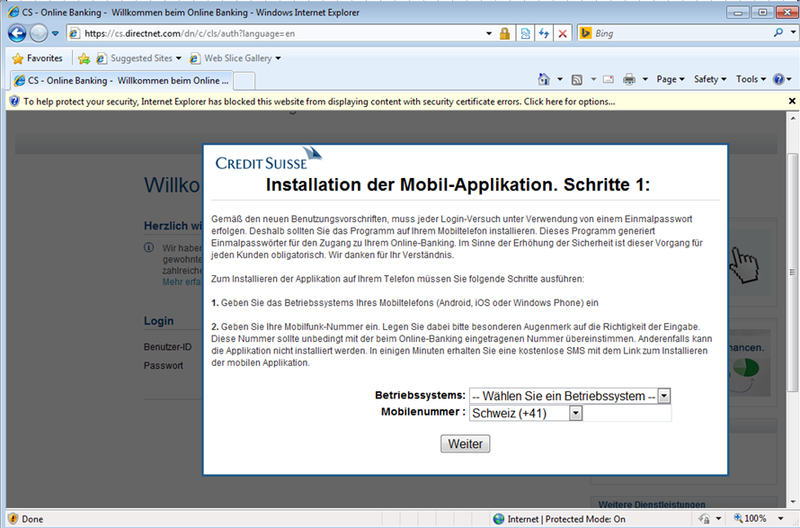 The plugin supports Windows XP SP2 through Windows 2012 R2 on both 32 and 64 bit architectures. This plugin won the volatility plugin contest of 2015. A write-up about it is available here and here. The plugin can be downloaded from the Volatility Community plugins page. The picture below illustrates the usage of Volatility with the ShimCacheMem plugin against the memory of the analyzed system. 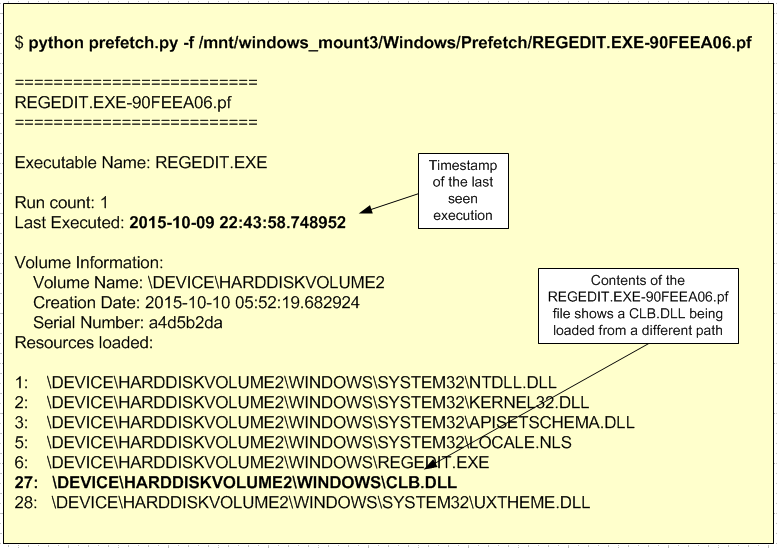 By looking at the ShimCache either directly from memory or by querying the registry after system shutdown we can – in this case – confirm the evidence found in the Prefetch artifacts. On a Windows Server system because by default the Prefetch is disabled the ShimCache becomes a more valuable artifact. 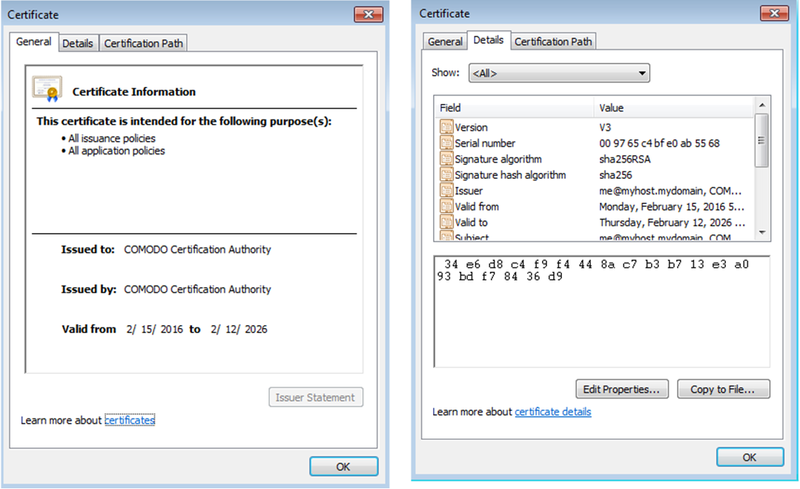 Given the availability of this artifact across all Windows operating systems, the information obtained from the ShimCache can be valuable to an investigation. 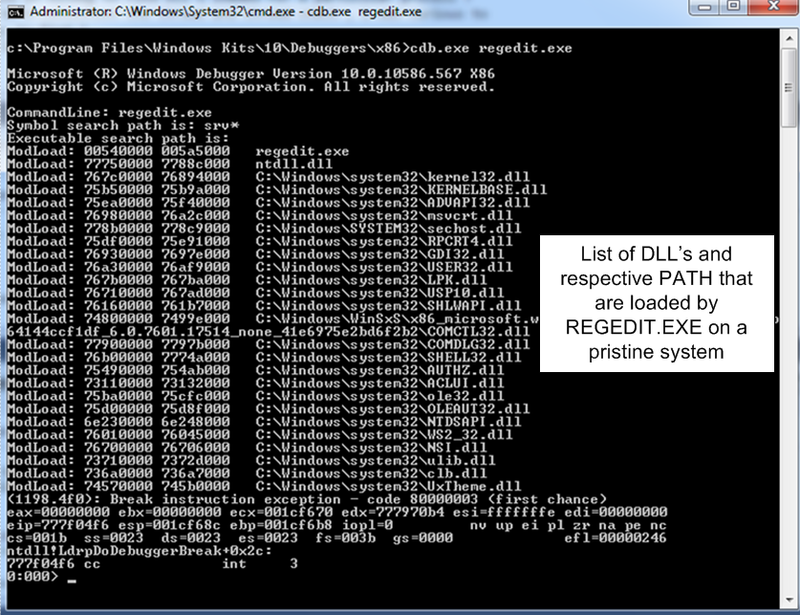 In this case, the ShimCache supported the findings of Prefetch on regedit.exe and rundll32.exe being executed on the system. 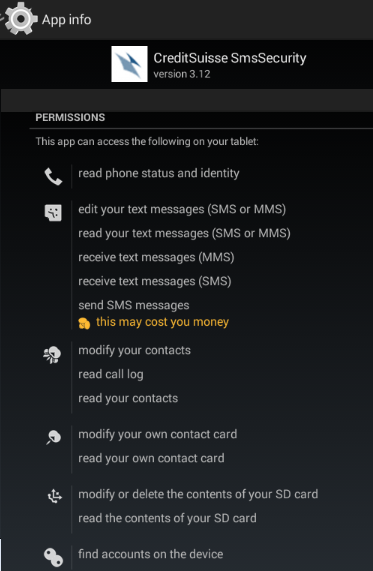 There are more artifacts associated with this feature. 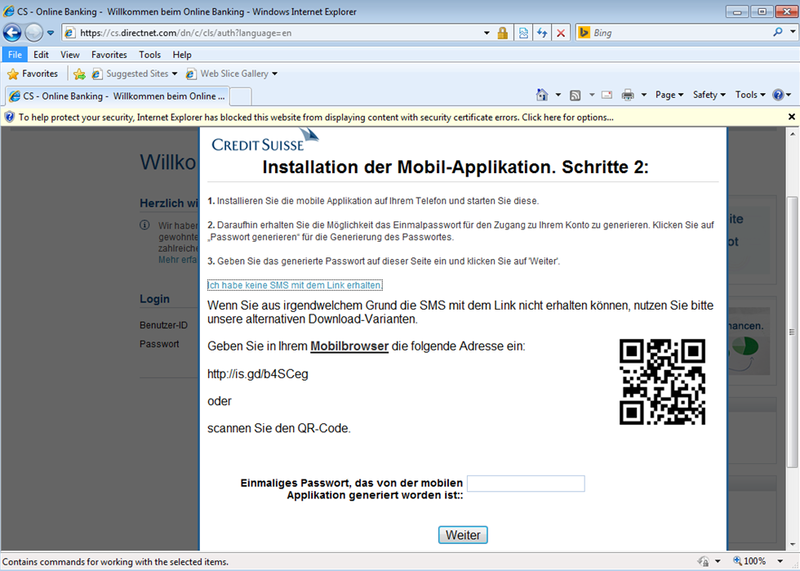 In 2013, Corey Harrell wrote on his blog his findings about the Windows 7 RecentFileCache.bcf file. Essentially, this file is maintained in %SYSTEMROOT%\AppCompat\Programs\ directory and keeps metadata (PATH and filename) about executable that are new in the system since the last time the service Application Experience was run. Yogesh Khatri, continued to research Corey findings and found that on Windows 8 this file has been replaced with a registry HIVE called amcache.hve which contains more metadata. From this file you can retrieve for every executable that run on the system the PATH, last modification time & created, SHA1 and PE properties. Meanwhile, Yogesh noted that on Windows 7 you could also have the amcache.hve if you have installed KB2952664. 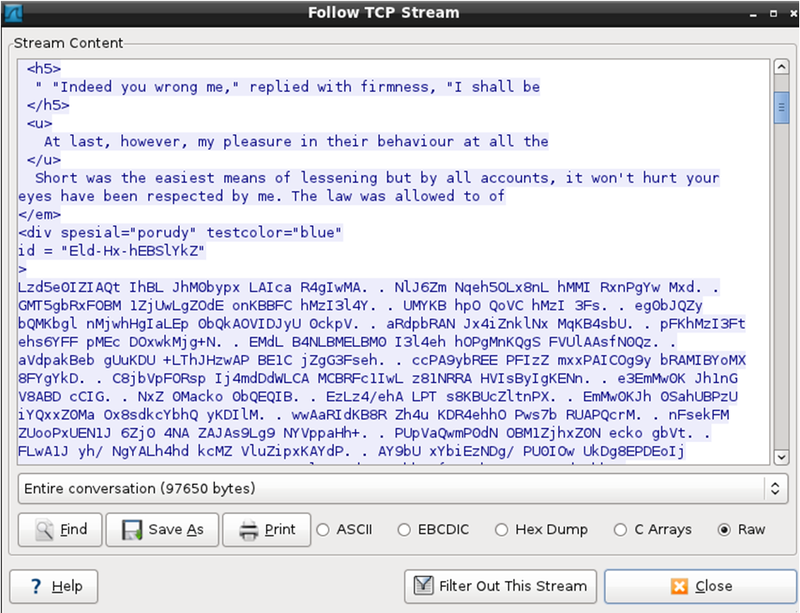 To read the amcache HIVE you could use RegRipper or Willi Ballenthin stand-alone script. The ShimCache has not only been used from a defensive perspective. 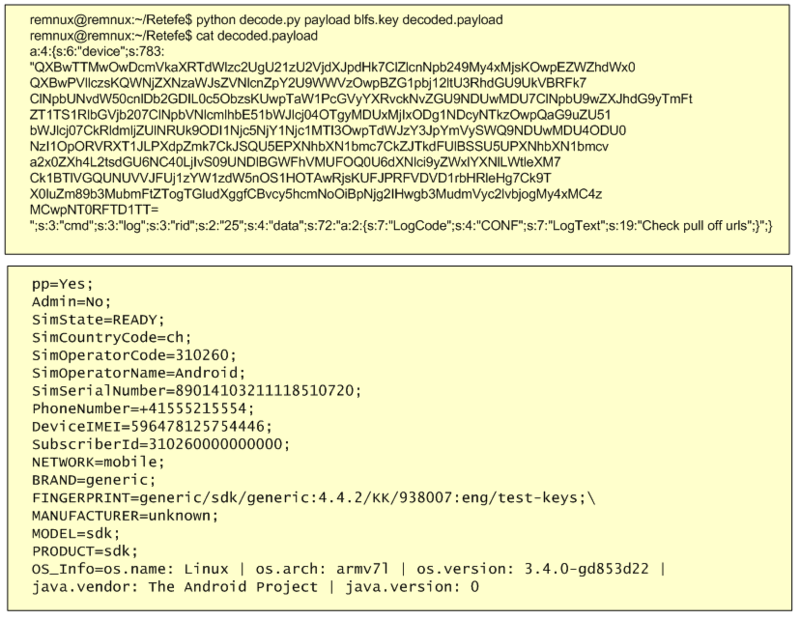 From a offensive perspective, the ShimCache has been used several times by attacker. One of the best resources I’ve come across about the ShimCache is the website “sdb.tools” created by Sean Pierce dedicated to Application Compatibility database research and where he maintains his research and lists different tools, papers and talks. That’s it, we went over a brief explanation on what is ShimCache, its artifacts, where to find it in memory and in the registry and which tools to use to obtain information from it. Next, we will go back to our SuperTimeline and continue our investigation.